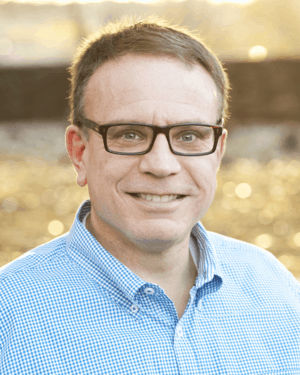 Is Your Church A Safe Place For Children And Youth? G.R.A.C.E.- Godly Response to Abuse in Christian Environments and Central Maryland Youth For Christ are co-sponsoring this seminar presented by Basyle ‘Boz’ Tchividjian, a founding member and Executive Director of G.R.A.C.E., who is also a law professor at Liberty University School of Law. CMYFC, PO Box 3944, Frederick, MD 21705. This Seminar will address issues such as…. 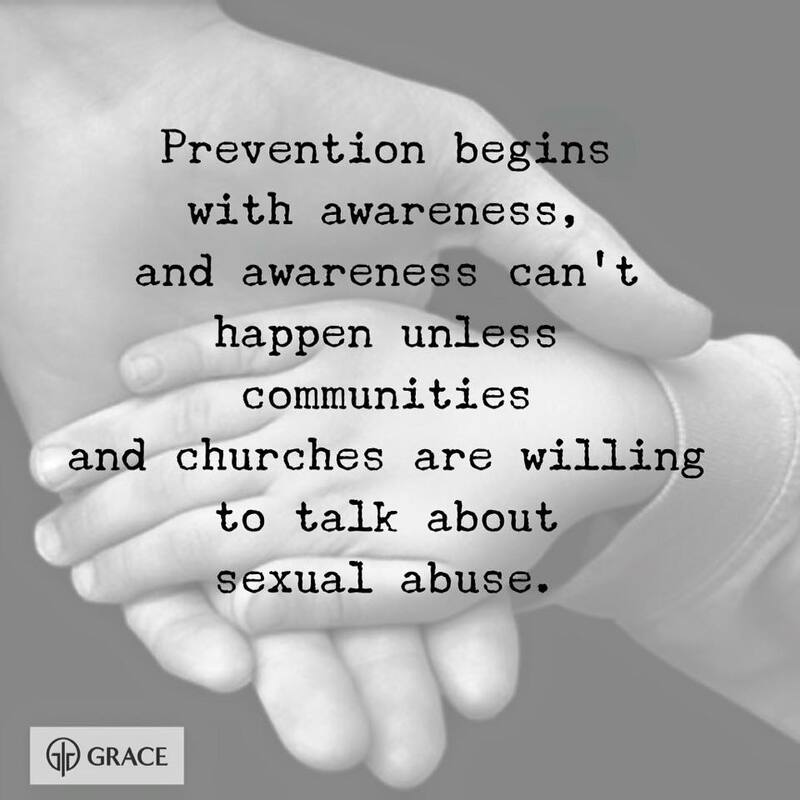 1.How do we prevent abuse in the church? 2.How do we create a culture for the protection of our vulnerable? 3.How do we respond to disclosures of abuse in a way that brings hope, healing and justice? 4.How do we care for the survivors of abuse in our churches? 5.How do we minimize the opportunities for abuse? 6.How do we live out the Gospel as it relates to abuse? Some will break your heart. All will teach you how to prevent child abuse in the church. There will be time for questions and answers.